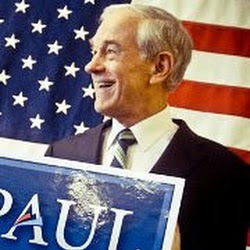 Since publishing the Solving 9-11 books in the spring of 2012, I have sent copies of the books to many 9-11 activists and notable personalities like Dr. Ron Paul and Julian Assange. Because both Dr. Paul and Julian Assange had stated that they do not doubt the official version, I thought it was important to get these books to them. 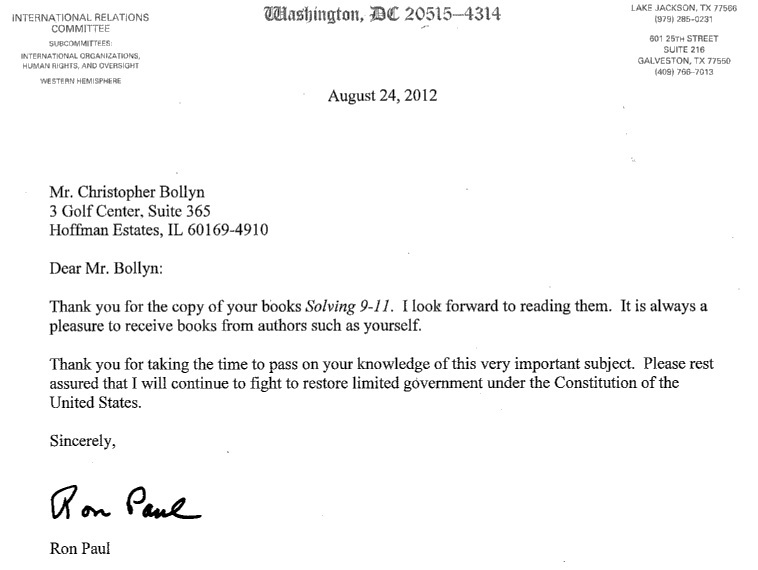 Thank you for the copy of your books Solving 9-11. I look forward to reading them. It is always a pleasure to receive books from authors such as yourself. Thank you for taking the time to pass on your knowlege of this very important subject. Please rest assured that I will continue to fight to restore limited government under the Constitution of the United States.